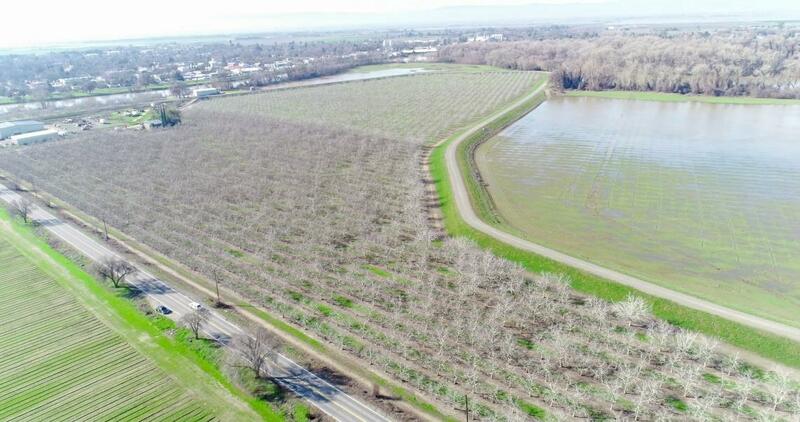 157.50 acres with Sacramento River frontage just north of Colusa. 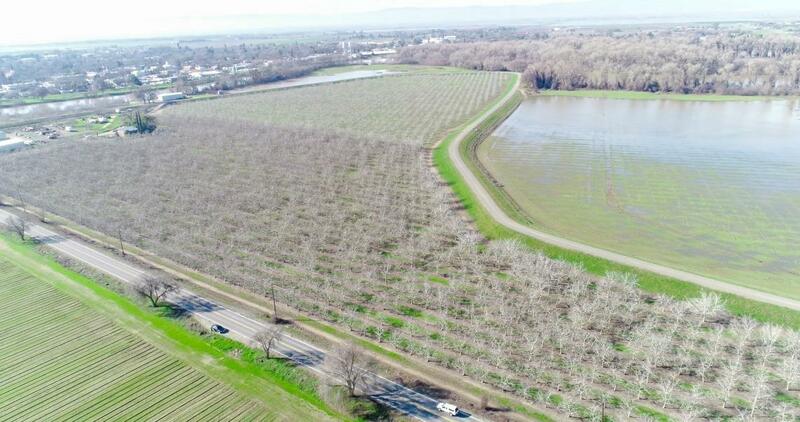 Walnut orchard and large shop. 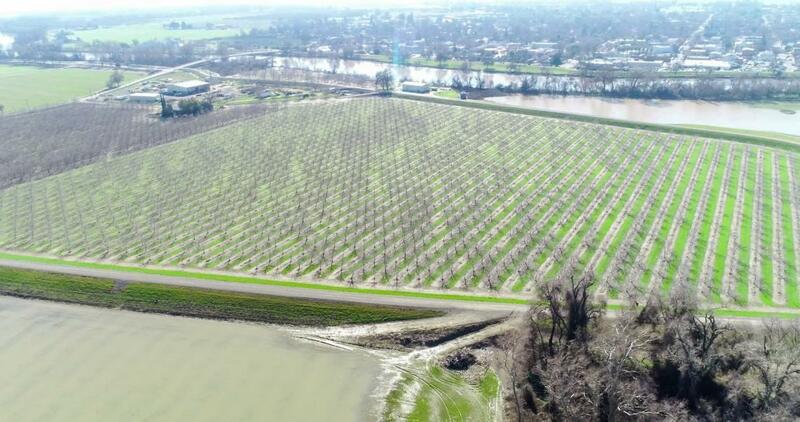 27 Acres of Howards planted in 2001, 35 Acres of Chandlers planted in 2011, 35 acres of Chandlers to be planted in spring. 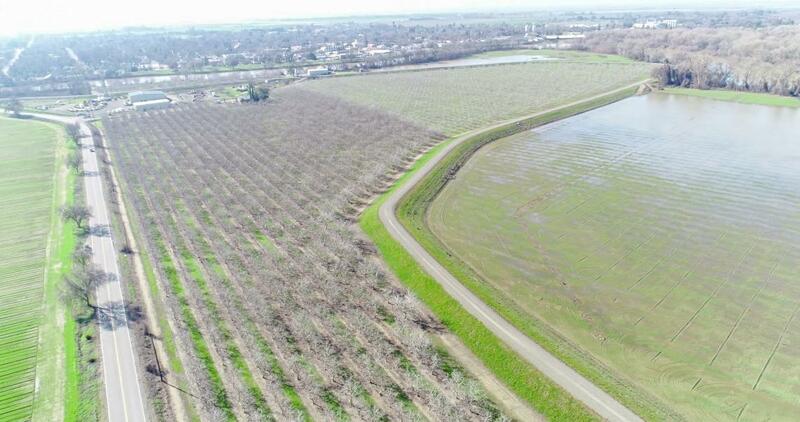 Approximately 20 additional plantable acres. Lift pump in the river with riparian rights. Lift pump has been fully updated and upgraded with steel piers. New, solid-set micro sprinklers. 40'x85' Shop with 20' walls to allow for 2nd story or loft features an interior room, a full bath with hot & cold water, septic system, 110v and 220v power.